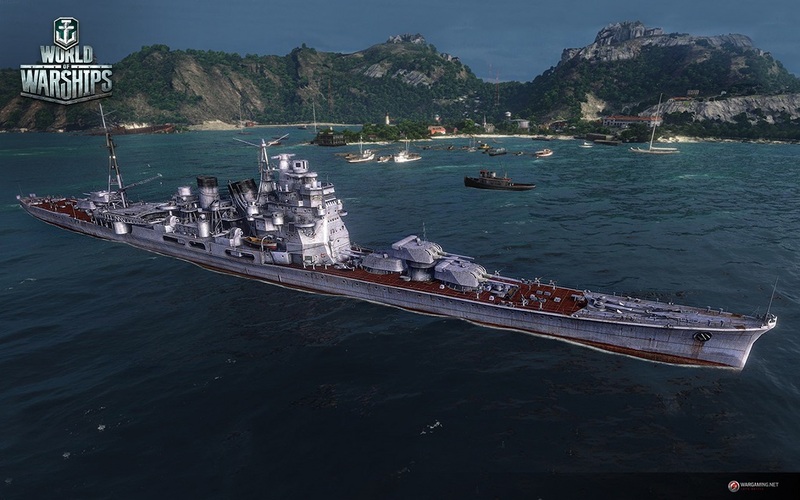 In the 2nd part of this interview, Andrey will describe modernizations that ships undergo, the historical battles mode, and balancing principles for light and heavy cruisers. Many of the included ships faced a need to modernize that necessitated an increase in their parameters. What will that look in World of Warships? Will it be possible for a ship to “jump” a tier higher based on these modernizations? Normally, most of the ships are developed for long-term service. The record belongs to Scandinavian countries – some of the ships they developed served up to 70 years. A major part of them underwent a sequence of modernizations and improvements, sometimes pretty radical. One of the most successful examples is that “Kongo” project we mentioned before, as the ship was almost completely rebuilt in the 1930′s. So, in this case, such a vessel may be represented in the tech tree by two versions – early and modernized. If the changes were not that drastic and large scale, say, just the replacement of FCS systems, AAA sites, radars, it will be reflected in the internal research tree of the ship. Light and heavy cruisers of the same era may differ significantly when comparing their parameters; some of them are even comparable with battleships. How are you going to balance such ships? Well, it is a faulty approach to assign battlecruisers to a “cruiser” class. Actually, they were just less armored, speedier battleships. Even naval establishments of the first half of the 20th century marked these ships as battleships. That’s why we’re going to stick to this tradition and include them in battleship trees as well. In turn, it was decided to group light and heavy cruisers, so that the first would enjoy low-tier battles, whereas the latter – higher ones. It’s possible their paths will cross in middle-tier battles, ensuring exciting gameplay. Who will win such a battle – the low weight cruiser with rapid fire artillery or the more armored and heavily armed battleship? It seems that soon we’ll have a chance to learn that ourselves. How many “paper” ships, represented only in blueprints, are to be added into World of Warships? Well, this largely depends on the nation, ship class and even the tier. For instance, the German fleet possessed only one carrier (apart from early seaplane carriers) that could be considered almost completed – “Graf Zeppelin,” so, that’s why we need “paper” ships to fill the empty places. The British tree also faces the same difficulty. Great Britain had a hard time keeping her ships afloat during the war, merely dreaming about new ships’ keel laying. That’s why the major part of high-level ships will be represented by vessels that were never built. Moreover, some models simply deserve to be added to the game. For instance, the United States had plans to build a whole fleet of aircraft carriers – those that would carry ordinary cruiser armament and equipped with takeoff strips for a dozen of planes aboard. 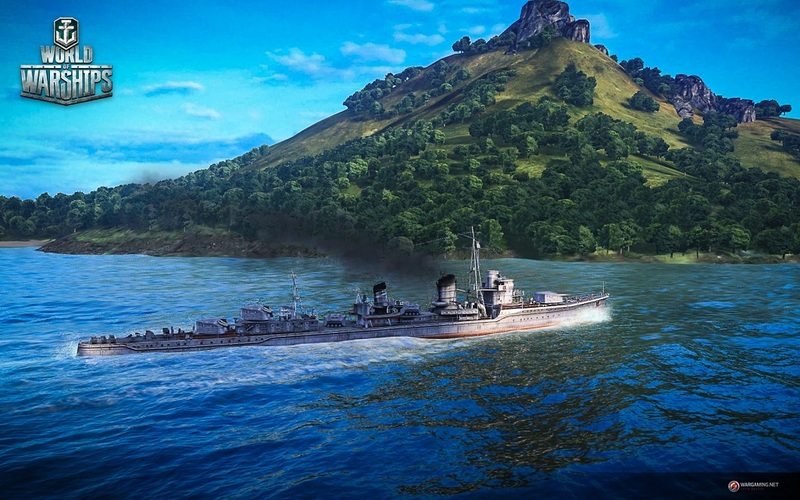 There are lots of such instances, so we’re going to introduce some them into World of Warships. 20th century history is famous for fierce naval battles that most of our fans would like to witness on their screens and, of course play. Are you planning a battle mode which will reproduce famous battles of that era? 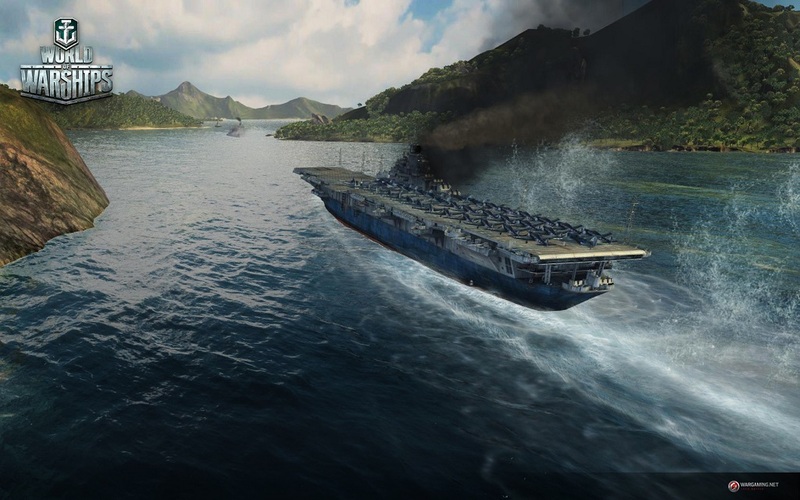 It is certain that the release stage of World of Warships will not include “historical battles,” though that doesn’t mean there’s no place for them at all. Currently, this idea is being thoroughly considered. There are a number of concepts pertinent to its realization. Firstly, the ship clashes with their historical configurations. Secondly, this implies “whole battle reconstruction,” like Battle of Leyte Gulf or Hunt for Bismark. The problem there is to make players play the same roles that real ships did, according to a “historical scenario;” otherwise, the idea becomes senseless. Ultimately, we’ll get a player-versus-environment fight that demands a completely different approach. Whereas, the first variant (ships with historical configurations and a setting of relevant maps) – seems to be more realistic. This matter is being actively discussed now, but there’s still no indication when (or if) it will see the light. Tagged Development, Nations, Peculiarities, Various, Warships, World. « Which of these large races are you most thankful for?